Categories: Architectural, Chemical, Construction, Food & Dairy, Food Processing, Medical, Oil & Gas, Plate, Stainless Steel, Transportation. 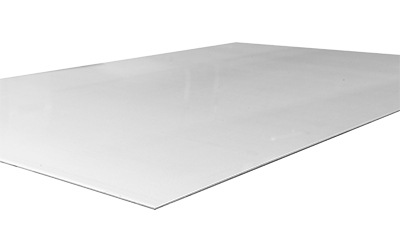 What makes the 304 stainless steel plate a popular choice in different industries is the fact that it is not only non-magnetic, but also highly resistant to all sorts of heat and corrosion. 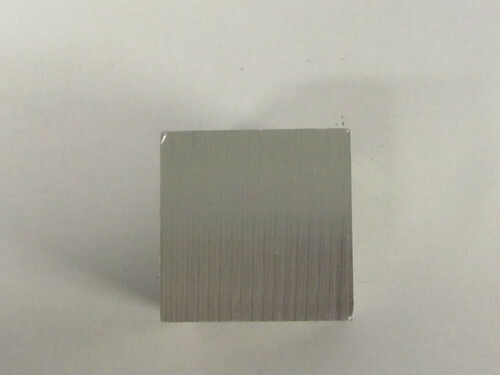 This grade of steel is alloyed with 8 percent nickel and 18 percent chromium, which makes it resistant to intergranular corrosion and moderately aggressive organic acids. 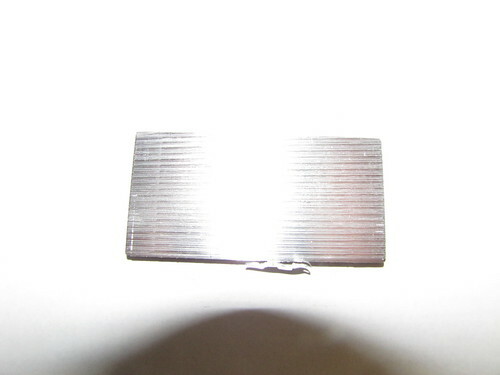 It can also be used within oxidizing environments. 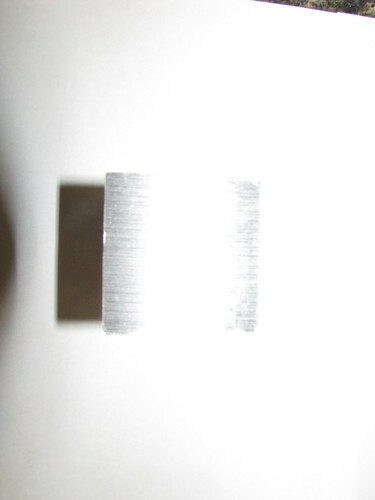 It is a non-magnetic metal when it’s in the annealed condition. 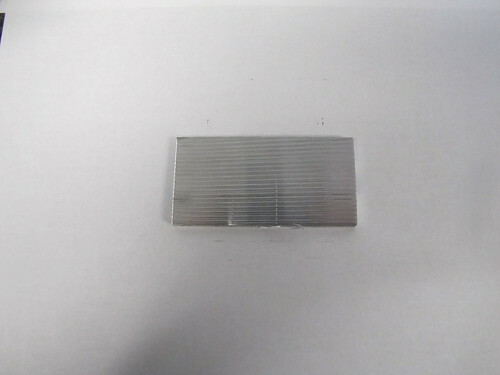 When strengthened and hardened using cold working, it can become slightly magnetic. 304 stainless steel is safe for use in most of welded construction operations that limit the service temperature to 800 degrees F. Heat treatment can’t be used to harden this alloy. 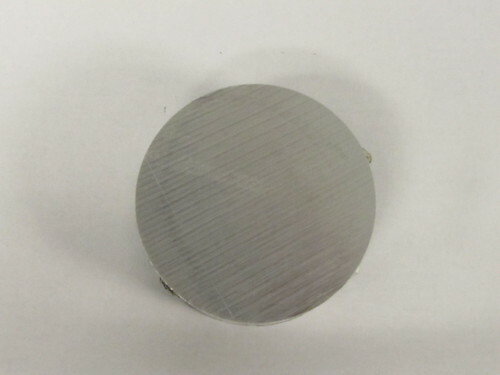 Because this metal has a high resistance to corrosion, it is commonly used to fabricate parts that are used to handle citric and nitric acids, refined and crude oils, dyestuffs, and organic and inorganic chemicals. 304 stainless steel is also widely used to carry milk and dairy products, and is used in commercial kitchens that require a high degree of sanitation. 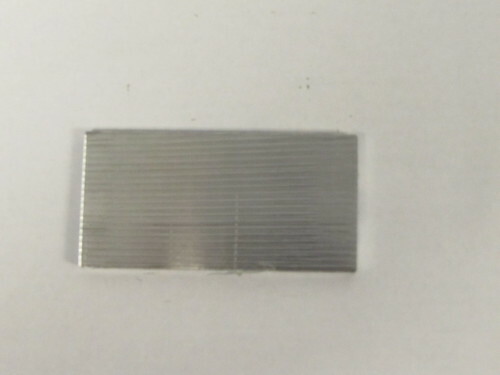 Since this metal isn’t magnetic, it is also used in applications for instruments and moving parts, such as those used in aerospace and aviation. This metal has a machinability rating at 45 percent of B1112. 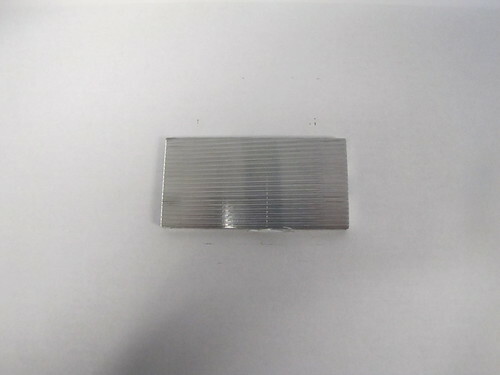 When welded, it has great strength and ductility. 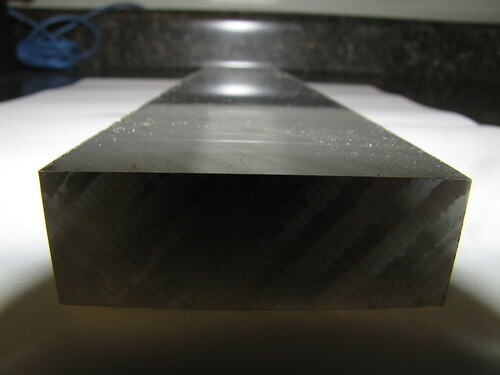 In order to maintain maximum resistance to corrosion, it’s advised that annealing be performed after forging this metal. When forging, it’s best to use temperatures between 2100 and 2350 degrees F. Refrain from using temperatures below 1700 degrees F for forging.